Jokić continues to lead the team in points, rebounds, assists and steals per game. 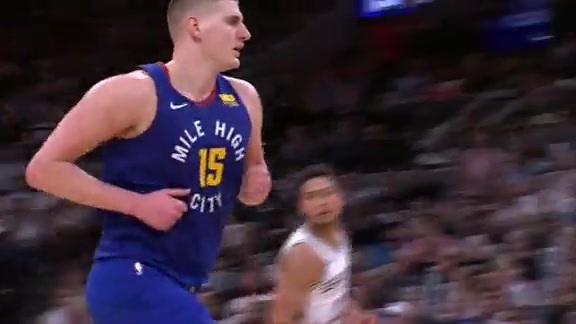 The All-Star big man had several memorable moments throughout March, highlighted by his game-winning shot to defeat the Dallas Mavericks, a win that propelled the Nuggets to a six-game winning streak. March was a strong month for Paul Millsap, who provided consistent contributions on both ends of the floor. 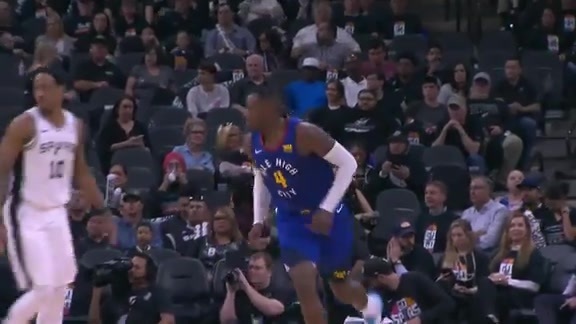 For the month, Millsap averaged 13.5 points, 8.2 rebounds and 2.5 assists per game while shooting 47.4 percent from the field and 39 percent from three. 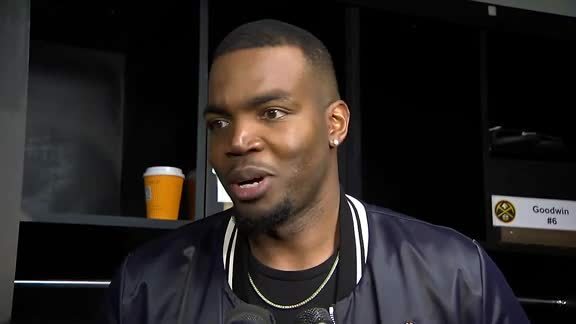 Millsap scored a season-high 33 points against the Mavericks and then followed that performance up by hitting a tough layup with just seconds remaining to give Denver a strong win over the Indiana Pacers. Jamal Murray ended March on a hot streak, scoring 23 points per game on 55.7 percent shooting over the final four games of the month. Overall, Murray scored 18.3 points per game during March as he provided several key performances to propel Denver to victory. During a grind-it-out game against the Detroit Pistons, Murray scored 33 points, including two clutch baskets in the final minute that sealed the win for the Nuggets. Murray followed up that performance with one of his most complete performances of the season, scoring 27 points while dishing out nine assists, all while not committing a single turnover. His strong performance led Denver to a season-sweep of the Oklahoma City Thunder. 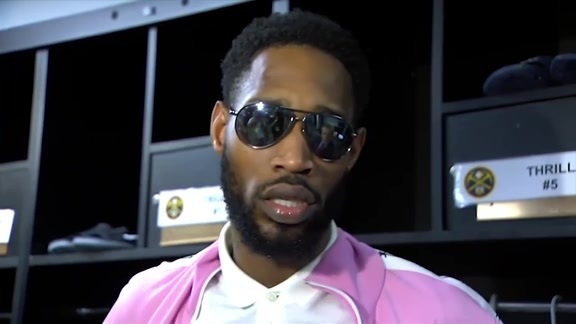 Will Barton provided some timely scoring for the Nuggets in March. Barton finished the month with a scoring average of 11.7 points per game, which undersells the impact he had in some of Denver’s most significant victories. In the playoff-clinching win over the Boston Celtics, Barton scored 20 points on 9-of-17 shooting from the field. That games was part of a strong scoring streak from Barton, as he scored in double-figures for seven-consecutive contests. Vote for your Budweiser Nugget of the Month here.